One of the most commonly underestimated aspects of an e-commerce project is the customer service. Depending on the type of products and the terms of the sale, handling incoming calls and emails can be time consuming. Most merchant services providers require customer service contact information. When customers have questions and contact you – quick response time is essential. Customer service is the only real communication between the consumer and the merchant so it is important to project the image of a responsible company. 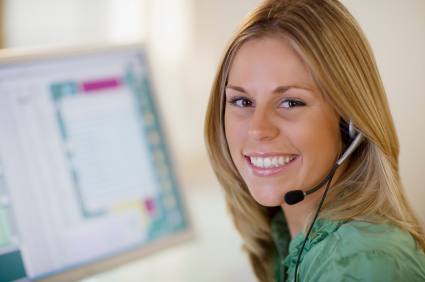 JFC has over 10 years of experience handling customer inquiries. Whether you have a larger budget and can afford a 3rd party call center or plan on handling inquires yourself, we can help determine what the right course of action is and layout a framework that will allow you to keep customers happy.